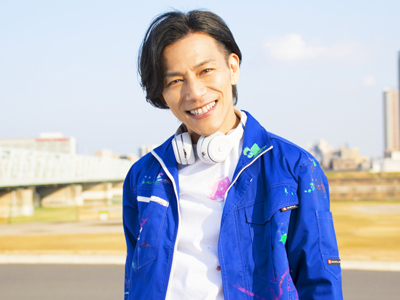 Unit according to 2's Kansai-born vocal and acoustic guitar as "Billy" wrap "Okuda Ken". Released "nagoriyuki" folk song in fused the rhythm and the lap of hip-hop in the "hip fork" style to 2003 years 2 month. After that, a number of masterpieces one after another to release the music that was arranged to Billiken flow, its style is accepted widely young and old alike. In addition, the 2010 year, the topic original song "Let's Yuko to walk" has been appointed as the opening theme of the TV anime "every day mother". The 2012 years 11 month, appeared to place the event in Kane ghee Hall of NY in the France of the United Nations UNESCO Paris headquarters in the Event that took place, 2014 years 1 month. In active in television and radio, it is a unit that is more and more attention in the future activities. 2000 year, moved to Tokyo in order to fulfill the dream to become a dancer. Through the dance lessons, they wake up to the dance and song of the HIP HOP system. Meet Billy while overlaying the activity in Tokyo. 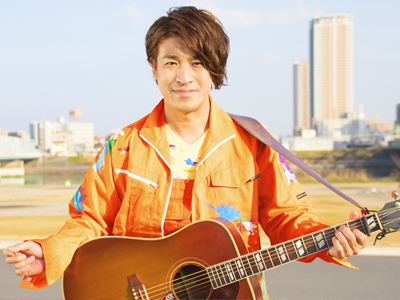 Start the street live in Osaka with one acoustic guitar from high school. 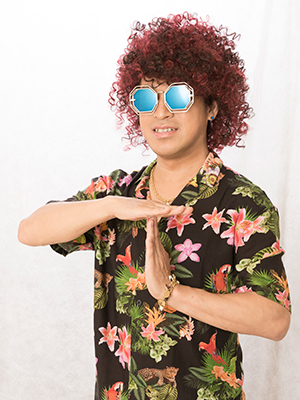 In order to concentrate on 2001 years 3 month musical activities, moved to Tokyo in order to fulfill a dream that I want to be dropped out of college, at the same time as a professional musician. Meet with Ken while overlaying the live in the live house and street of Tokyo. "Billiken" Billy's new project "TS.MOROTARO (Tano Shinde Moro Taro)" started!